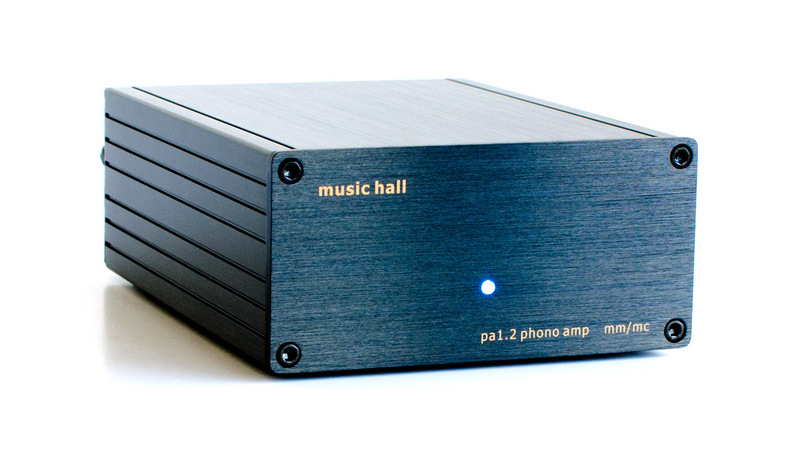 music hall electronics evolved after a trip to China in 2001. 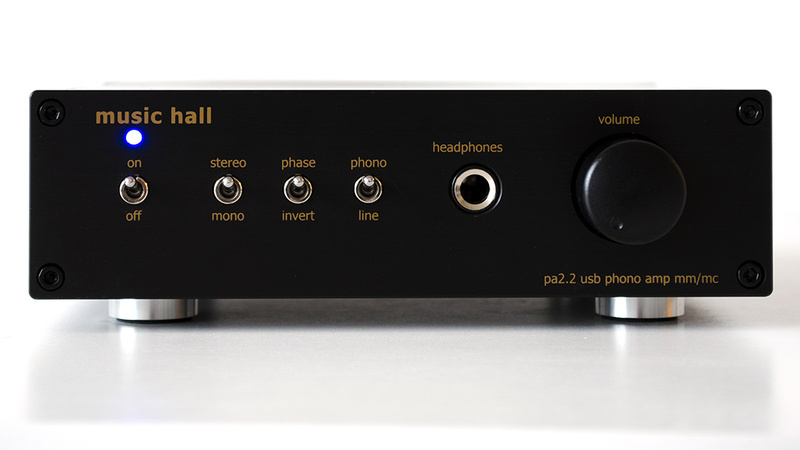 The factory that manufactures our components is a small, family owned business run by a former physics teacher. 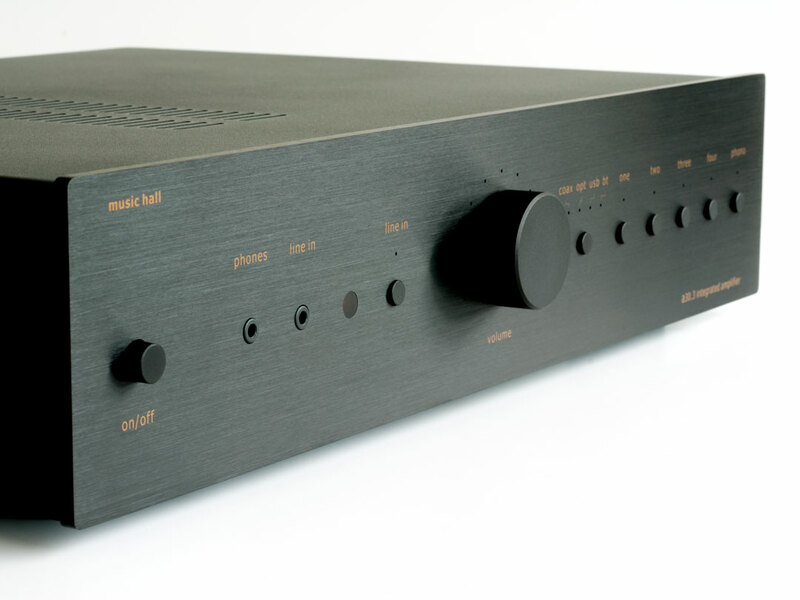 A few years ago Chinese teachers earned little, so Mr. Li, in order to supplement his salary, started making HiFi. 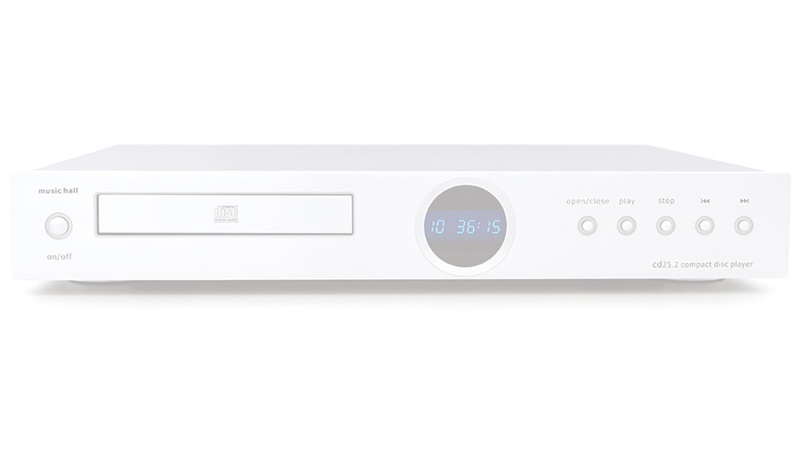 This small concern developed into one of the most sophisticated manufacturers in southern China. 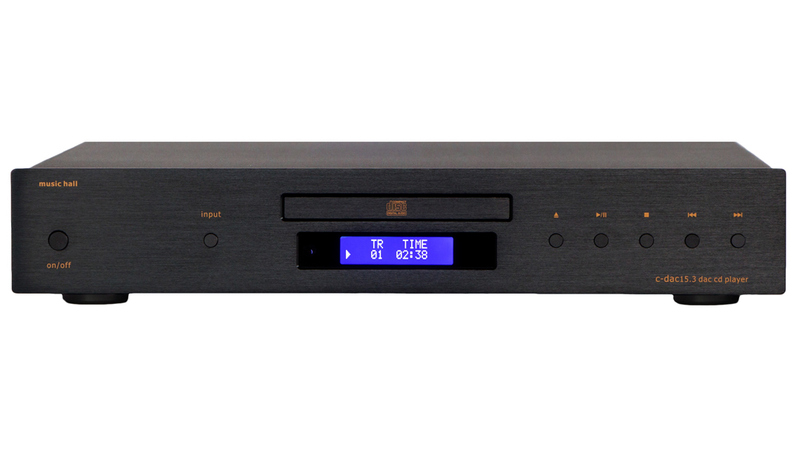 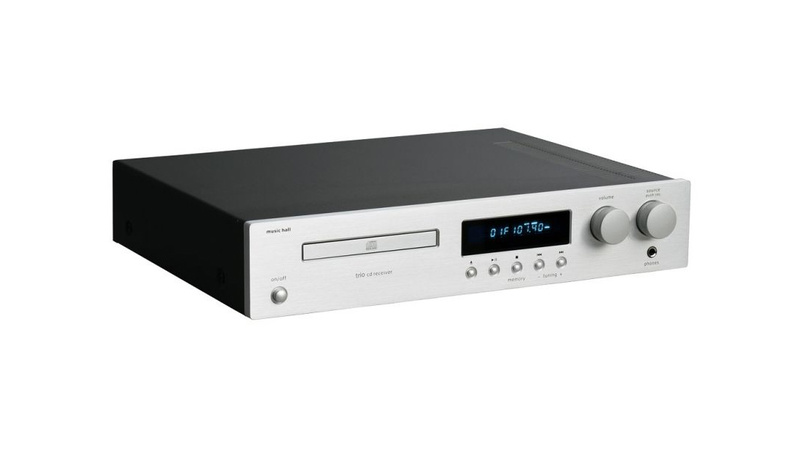 The first product we produced was the cd25, a derivative of an existing CD player. 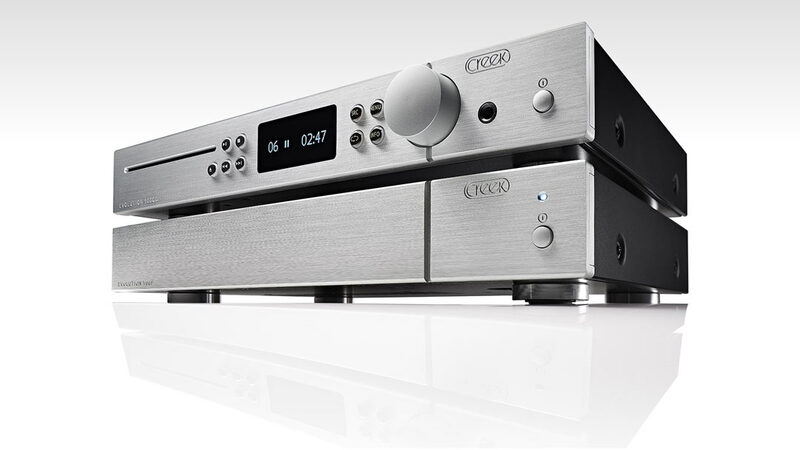 Our product line has since developed into a range of high-value products. 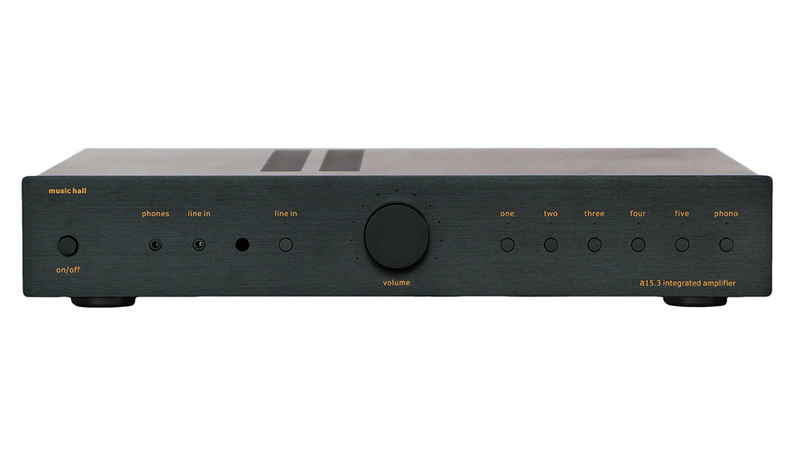 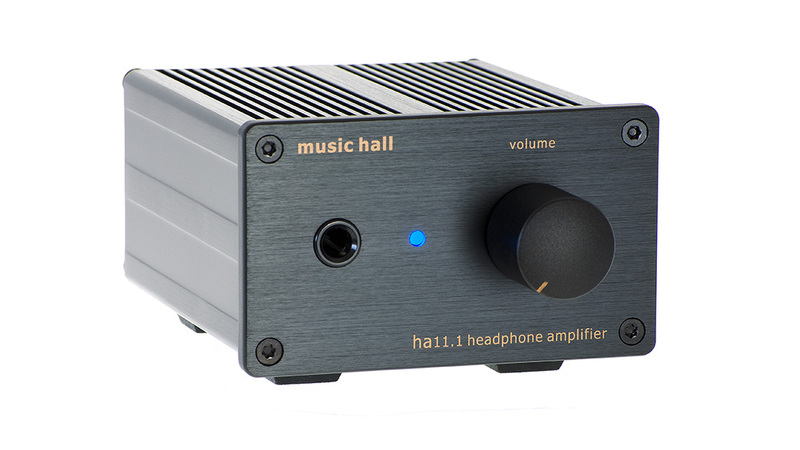 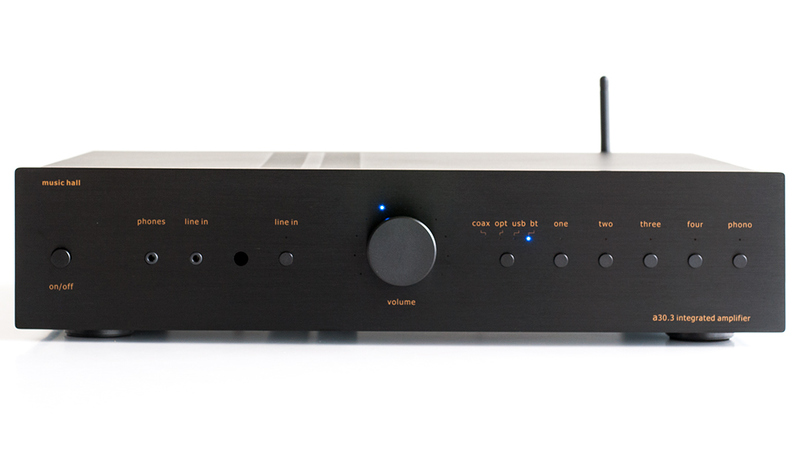 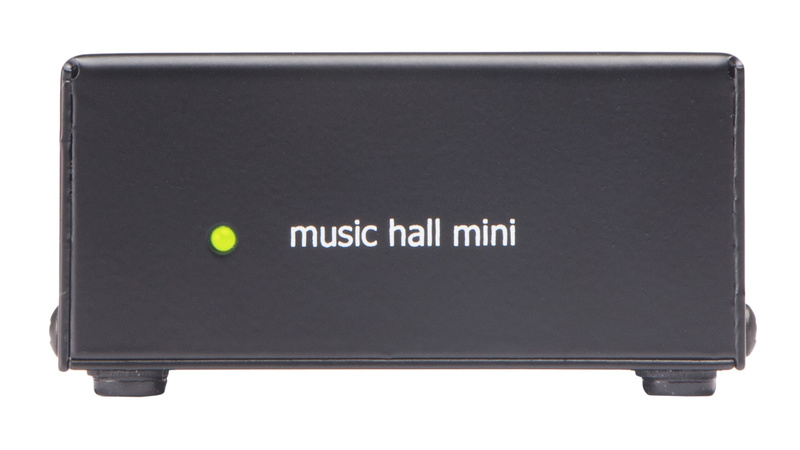 MINI IS A SOLID STATE MOVING MAGNET PHONO PREAMP FOR USE WITH MOVING MAGNET AND HIGH OUTPUT MOVING COIL CARTRIDGES. 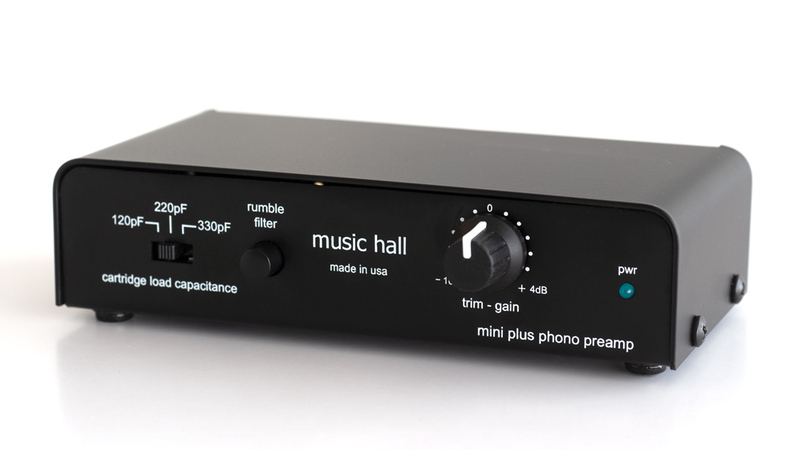 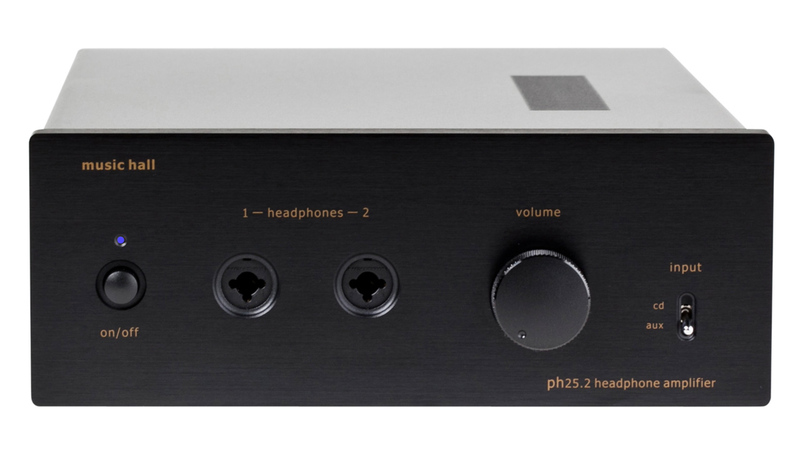 MINI PLUS IS A SOLID STATE PHONO PREAMP FOR USE WITH MOVING MAGNET AND HIGH OUTPUT MOVING COIL CARTRIDGES. 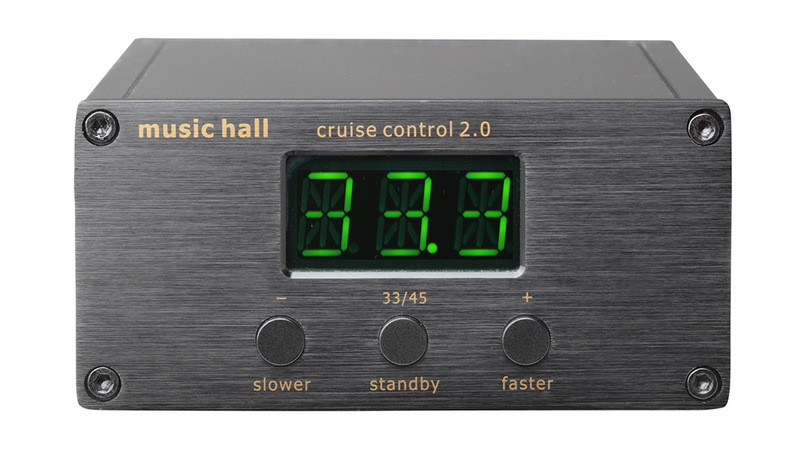 CRUISE CONTROL PERMITS THE ELECTRONIC SPEED CONTROL OF COMPATIBLE TURNTABLES AT THE SIMPLE TOUCH OF A BUTTON.